If you’re a fan of pizza, you’ll be a fan of this recipe. 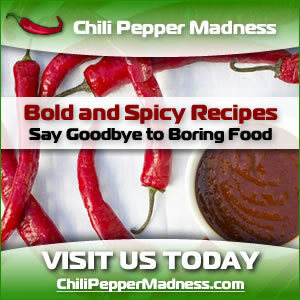 Pepperoni has a very distinctive flavor and you’ll notice it in this recipe, but no worries. 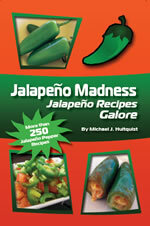 It’s a great compliment to the jalapeno flavor. Savor this one! Quarter the pepperonis to fit into the jalapenos. 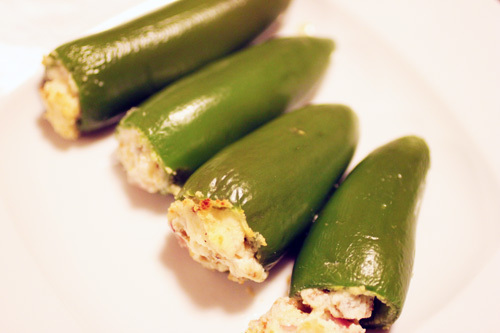 Stuff each jalapeno with layers of pepperoni and mozzarella cheese. In a separate bowl, mix bread crumbs with dried basil. 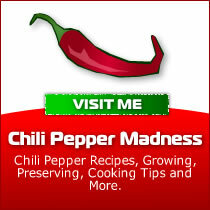 Bake at 375 degrees for 20-30 minutes, or until peppers are heated through and turning golden brown. In a sauce pan, heat tomato sauce with oregano, about 10-15 minutes. Simmer longer for a deeper flavor. 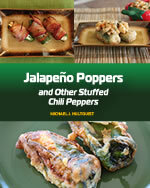 Pour tomato sauce over jalapeno poppers and serve!